With “Carcinogen”, I don’t think in terms of lines as much as strophes, but “tear at that long-encrusted scar”, being its own strophe, counts as both. 25 years later (give or take a few months) and I still don’t know why I didn’t break that one up the way I did the rest. I only get one? I would have to be Wendy Walker. Since there are at least three Wendy Walkers extant in the literary world that I know of at present, I’ll specify that it’s the one who writes novels, short stories, and poetry (one of the others is a straight novelist, and the other seems to confine her published output to art criticism. Her entire The Secret Service, the most beautiful novel I have ever encountered in the English language. Unfortunately, I lent my copy to someone many years ago and never got it back, so I can’t go to the shelf and pull a random sentence from it (and you really can just pull a random sentence and come up with an amazing thing). 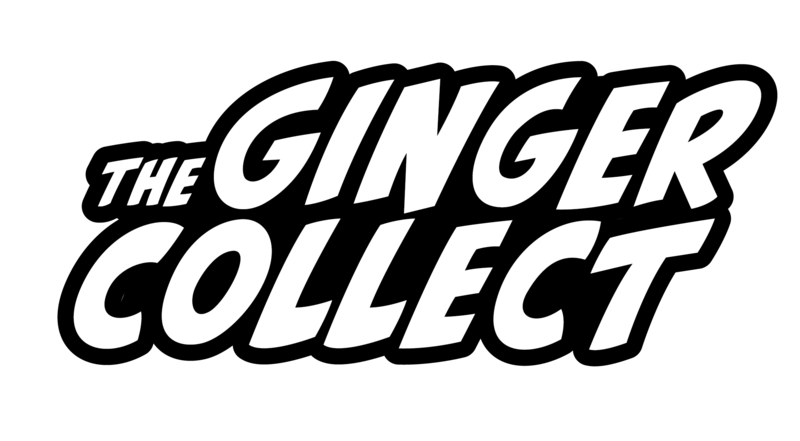 You can read Robert Beveridge’s pieces in Issue Three of The Ginger Collect: Carcinogen and The Final Syringe.